Need help with Music Education? MusicSmart is the answer. MusicSmart offers individual or group lessons in all areas of Music Education. Specialising in GCSE and “A” level tuition, we can offer revision sessions catering for individual student´s needs. If you need help with Composing, Performance skills, including how to choose the performance pieces to maximise potential, or revision for the Listening papers, our teachers at MusicSmart can help put together a bespoke individual education plan. All exam boards are covered. 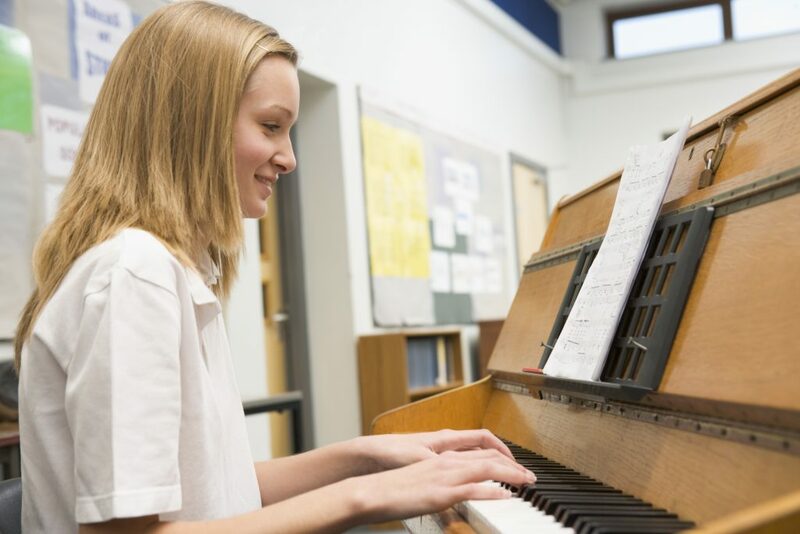 We can also offer tailored Music Education to fit with your Home Education Programme of Study from Reception to KS3. Our teachers will teach in your home and prepare a Scheme of work to fit each individual student´s needs. Contact us about Music Education, we will be able to discuss your requirements and put together a plan. Would you like to create a School Community Choir, perhaps with a mix of staff, students and parents? MusicSmart musicians have great experience of building successful community choirs and we would love to help. Would you like to build a school band, perhaps working towards a school event? Do you need help with your Christmas Show, Event or Festival? Would you like to start a Musical Theatre Club and put on a School Production? MusicSmart can help with all aspects of music and production, creating a wonderful experience for students of all ages and impressive performances. MusicSmart offers a free, no-obligation, consultation to discuss ideas for your school.